Thu., Aug. 30, 2018, 4:57 p.m.
Jordan Vail totaled 16 kills and nine blocks Thursday to power North Dakota to a 3-0 volleyball sweep over Eastern Washington to open the UND Classic in Grand Forks, North Dakota. The Fighting Hawks (2-3) handed EWU (3-1) its first loss of the season while improving to 12-1 in the all-time series. UND took a 23-17 lead in the second set with a 5-0 run. In the final set, the Fighting Hawks seized a 19-9 lead with an 8-1 run. MaKenna Davis led the Eagles with eight kills and three aces. Samantha Boever added 21 assists and Catelyn Linke 19 digs. 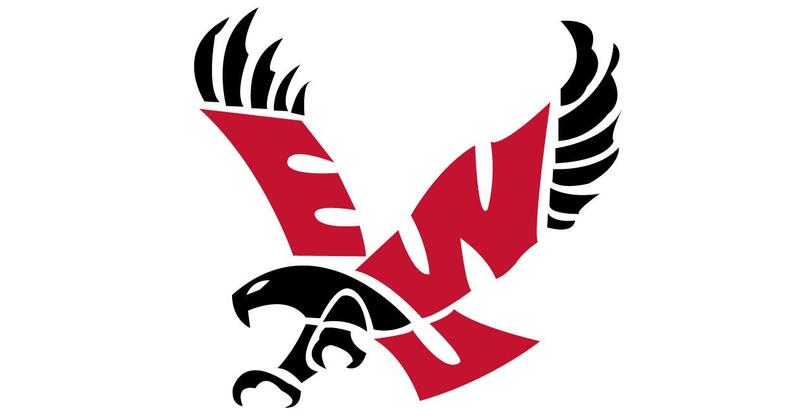 EWU will play Louisiana Tech and Western Carolina when the tournament continues Saturday. Published: Aug. 30, 2018, 4:57 p.m.